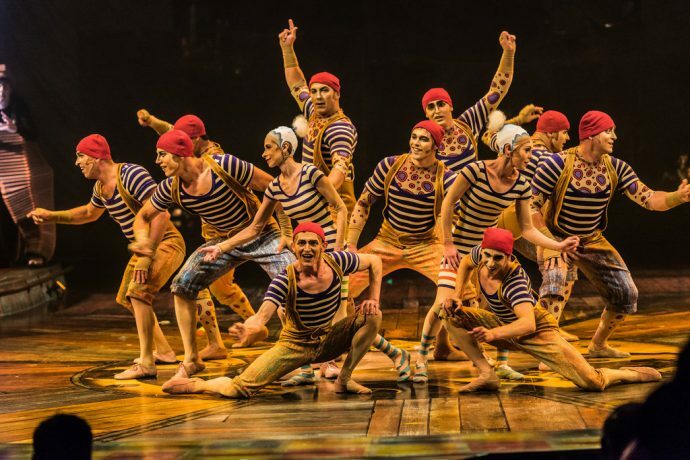 Cirque du Soleil returns to Singapore on 5 July 2019 with another touring show – KURIOS – Cabinet of Curiosities. It will premier under a new grey-and-white Big Top at Bayfront Avenue next to Marina Bay Sands from 5 July with ticket prices starting from S$95 excluding booking fee of S$4 per ticket. Or spoil yourself with a VIP Experience priced at S$320 excluding $4 booking fee. 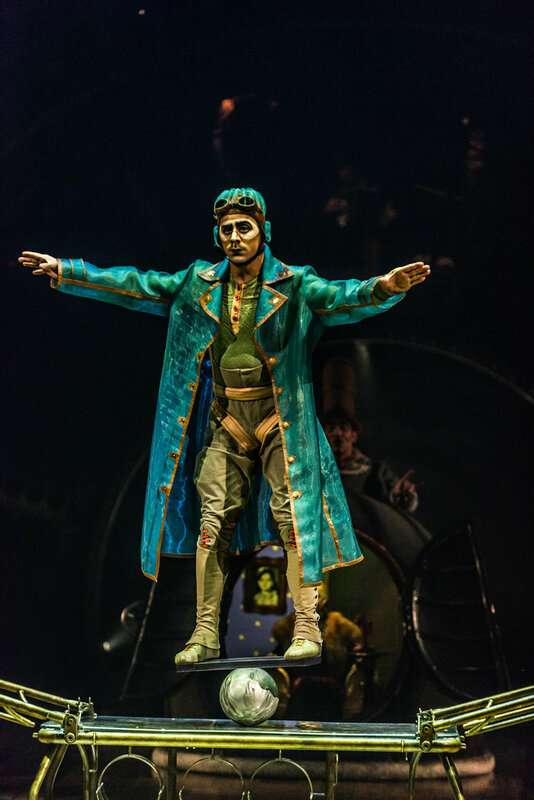 KURIOS – Cabinet of Curiosities is written and directed by Michel Laprise and is a tale where time comes to a complete stop, transporting the audience inside a fantasy world where everything is possible. The realm is set in the latter half of the nineteenth century. 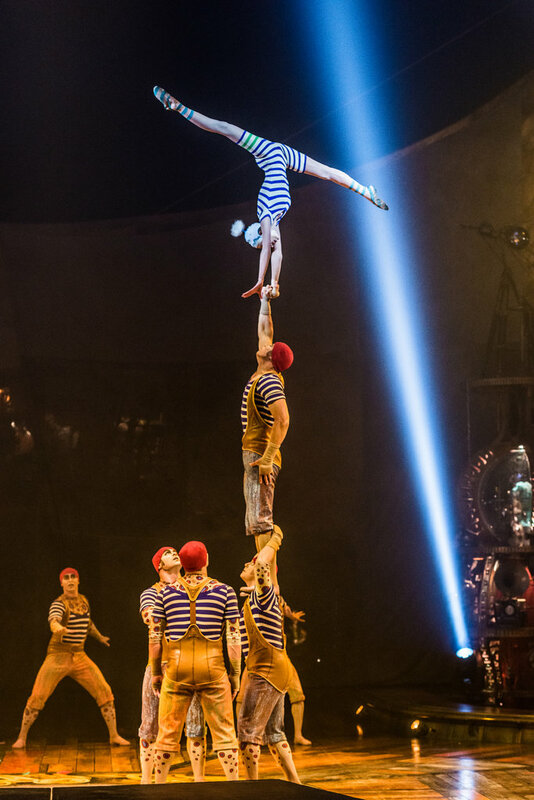 What you can expect from this performance is an international cast of 47 artists from 17 countries, a collection of other worldly characters made up of world-class gymnasts, acrobats, contortionists, hand-puppeteers, yo-yo wizards, clowns, actors and musicians. 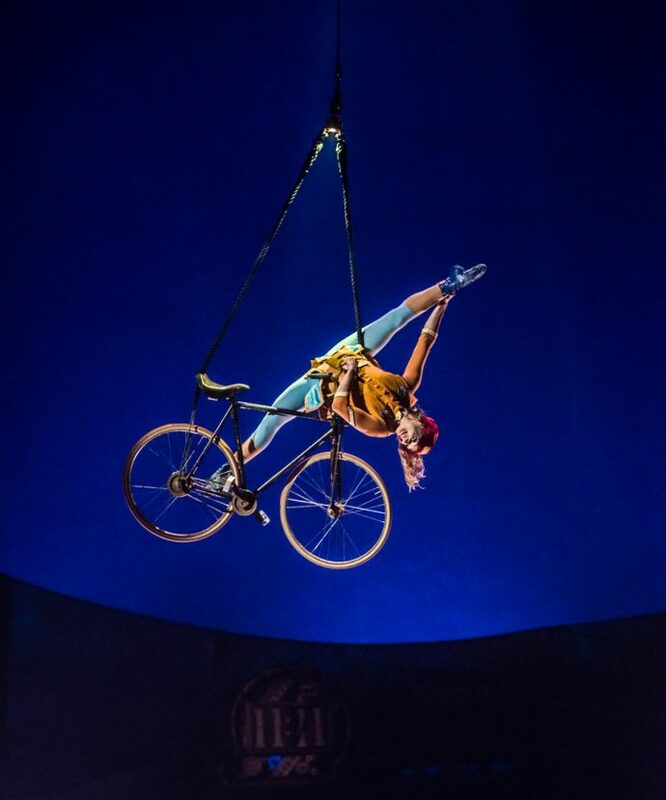 M1 Limited who first introduced Cirque du Soleil to Singapore is celebrating their 20-year partnership with the Canadian company with the sponsorship of KURIOS, the sixth Cirque du Soleil production under the Big Top to be staged in Singapore. 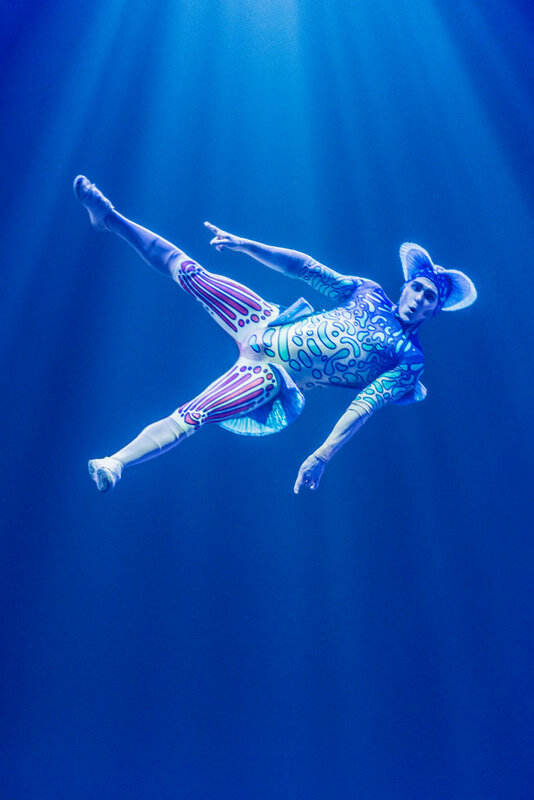 Cirque du Soleil was in Singapore in 2000 for Saltimbanco, in 2002 for Alegria, in 2005 for Quidam, in 2015 for Totem and most recently in 2017 for Kooza. Priority booking is available for M1 Customers via Sistic or at www.m1.com.sg/m1kurios. Online ticket sales will be available to the public from 28 January 2019 at sistic.com.sg or cirquedusoleil.com/kurios.